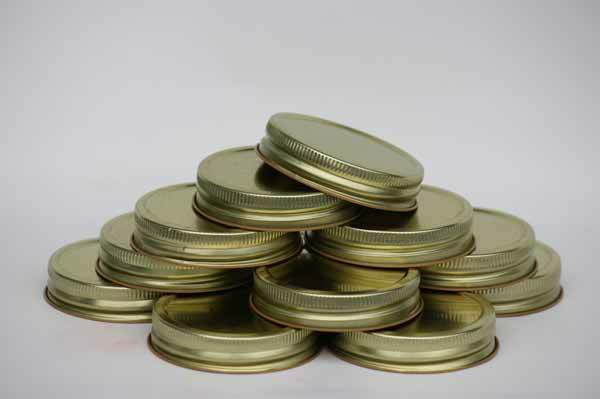 6 plain gold one piece jar lids for canning quality foods. These lids are perfect for storing local honey or jams. The single piece design gives easy access to your tasty preserves. Fits regular mouth canning jars and mason jars. I am looking for the 1 piece lid for the wide mouth jar. Found the regular one....is it possible to get the wide mouth.